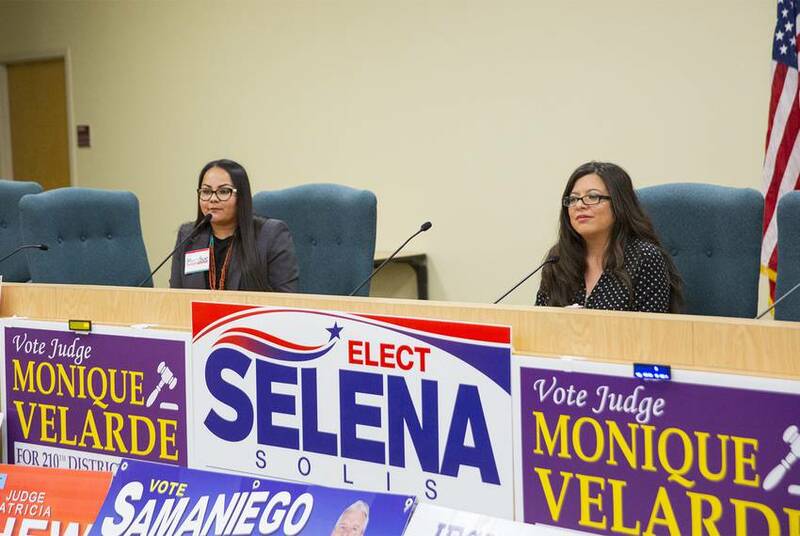 For the fourth time in as many election cycles, state Rep. Mary González is battling it out on the campaign trail. Her opponent, MarySue Femath, hopes to make history by being the first Native American elected to the Texas Legislature. 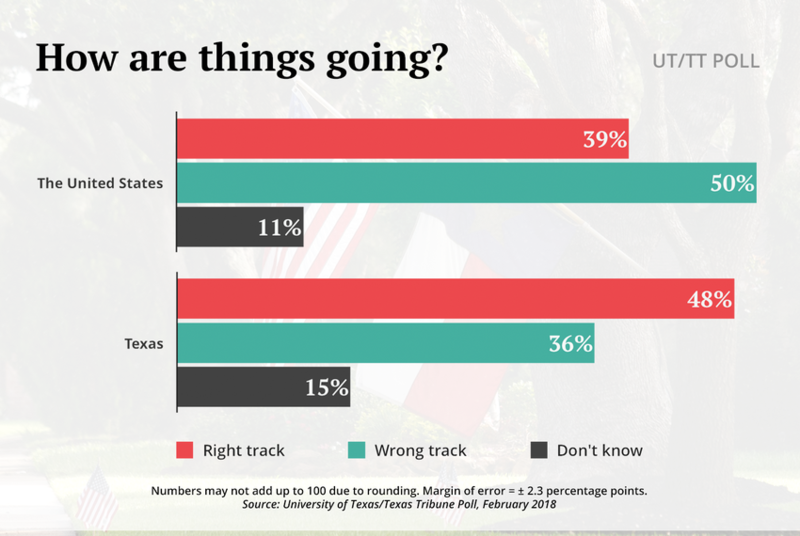 Texans prefer the direction the state’s leaders are navigating than federal ones, but they're more bullish on the nation’s economy than the state’s, according to the latest University of Texas/Texas Tribune Poll. 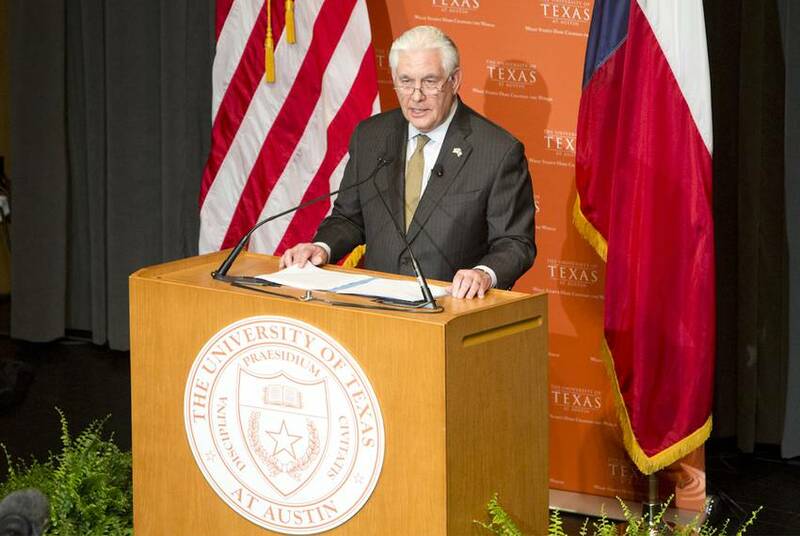 While visiting his alma mater on Thursday, U.S. Secretary of State Rex Tillerson said the North American Free Trade Agreement is due for an update. 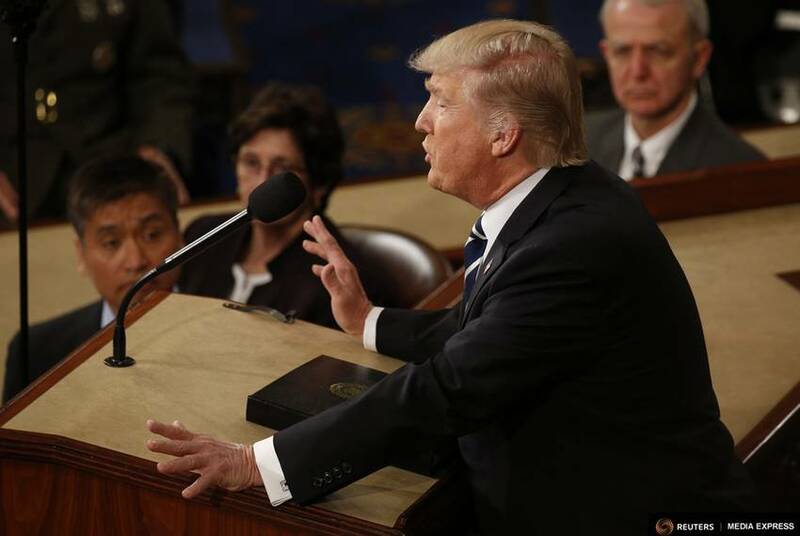 After the release of a framework of the White House's plan on immigration and border security, President Donald Trump's State of the Union speech will preview how much he is willing to compromise to get something to his desk. Gov. 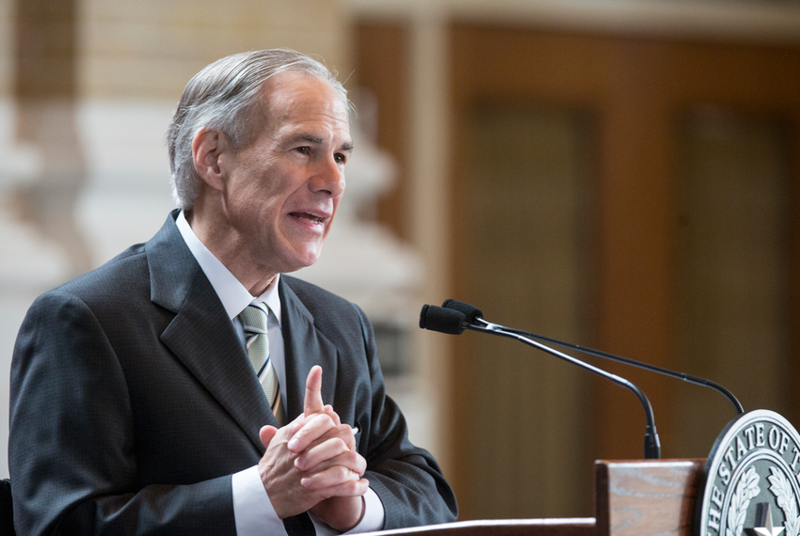 Greg Abbott released his second "Report to the People of Texas," which chronicles the state's victories in 2017. 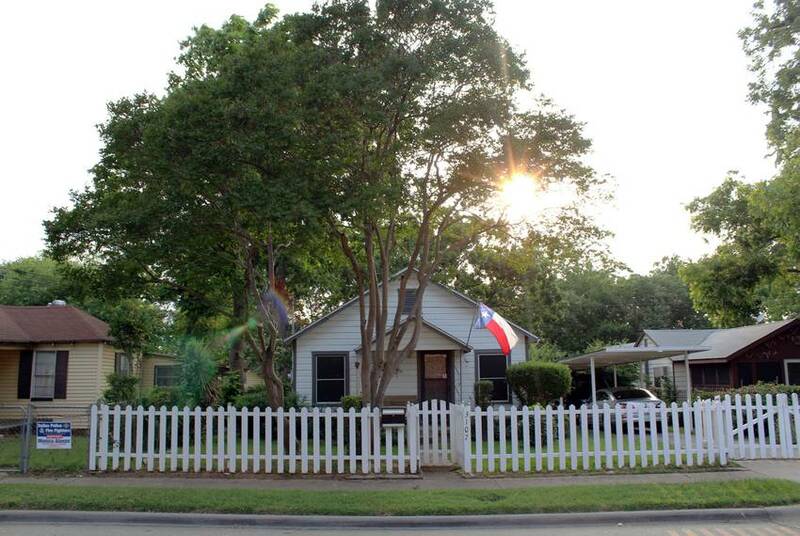 But it skims over a few major challenges Texas faced during the past year. 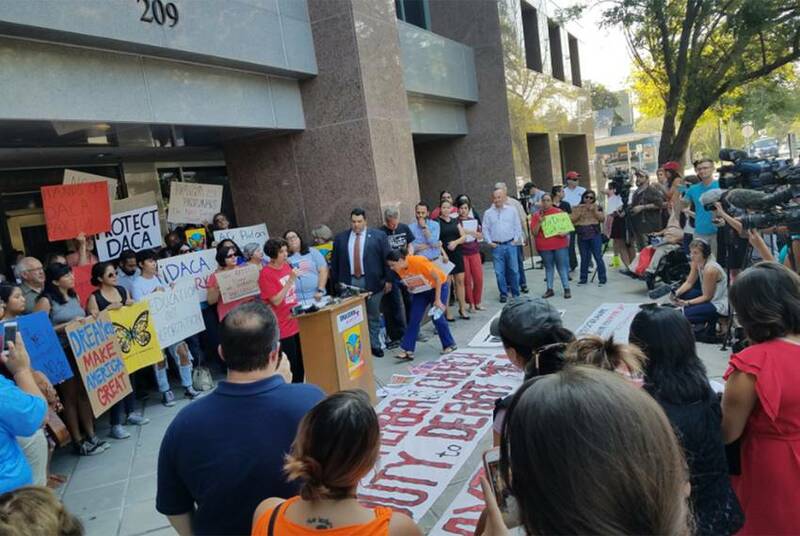 In an amicus brief filed with the U.S. Supreme Court, Texas Attorney General Ken Paxton on Thursday stated that if the 2012 Deferred Action for Childhood Arrivals program still exists in June, his office would consider filing suit to eliminate the program. 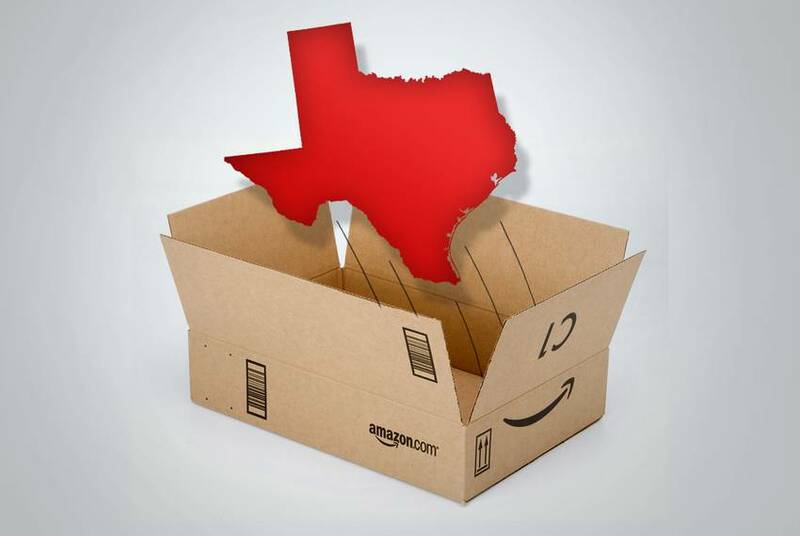 How might Texas win Amazon's second headquarters? Not with flashy financial incentives. Some cities fighting to house Amazon's coveted second headquarters have offered up billion-dollar financial incentives. 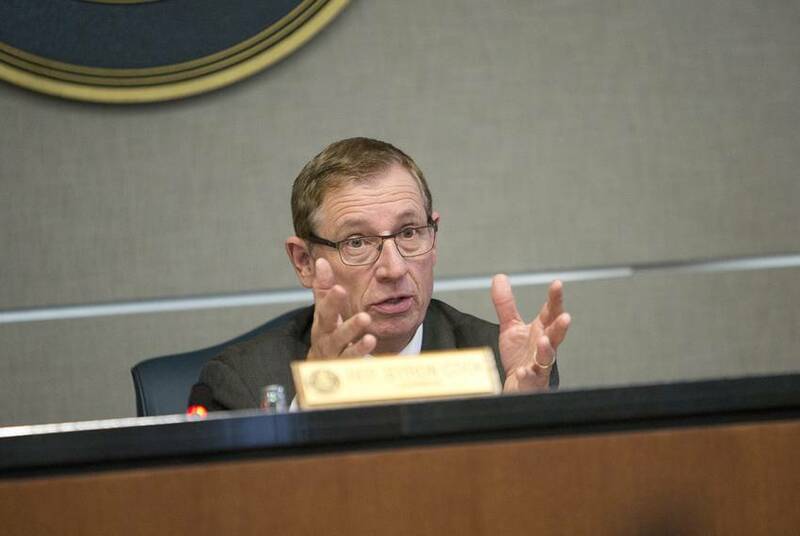 If a Texas city lands the headquarters, experts don't expect incentives to be the main reason. 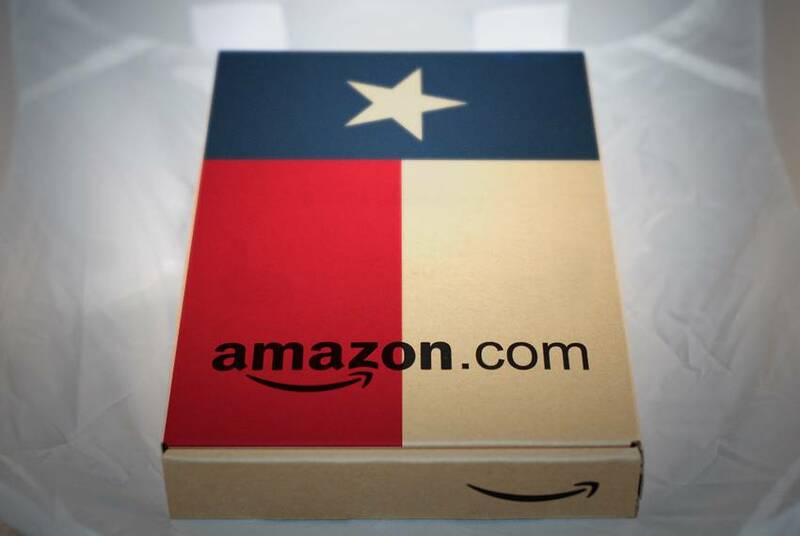 Austin and Dallas are among 20 North American cities being considered for a second headquarters for Amazon, the online retail giant announced Thursday morning. 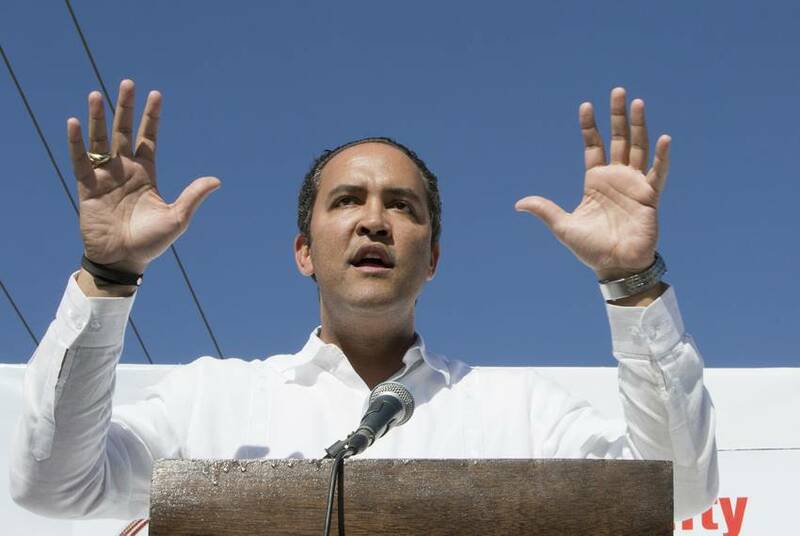 Republican U.S. Rep. Will Hurd, R-Helotes, on Tuesday said he would file legislation to protect young undocumented immigrants from deportation and beef up border enforcement. 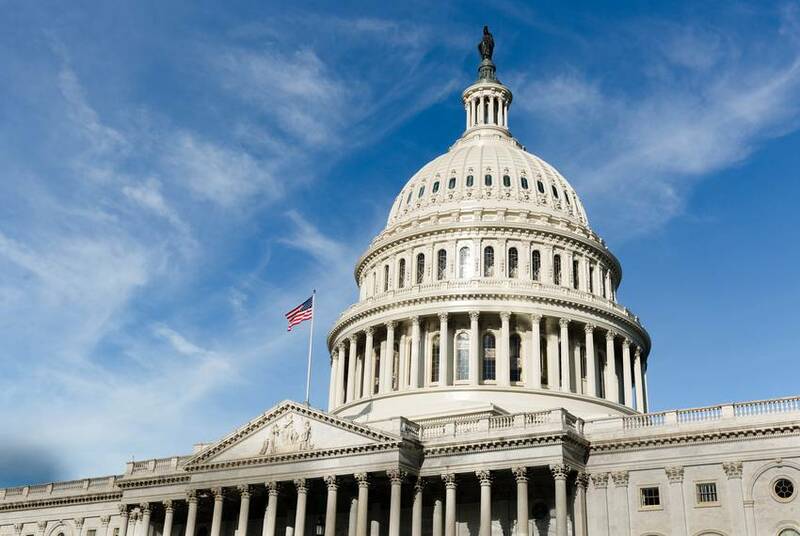 The move comes as federal lawmakers face a Friday deadline to pass a measure to keep the federal government functioning. 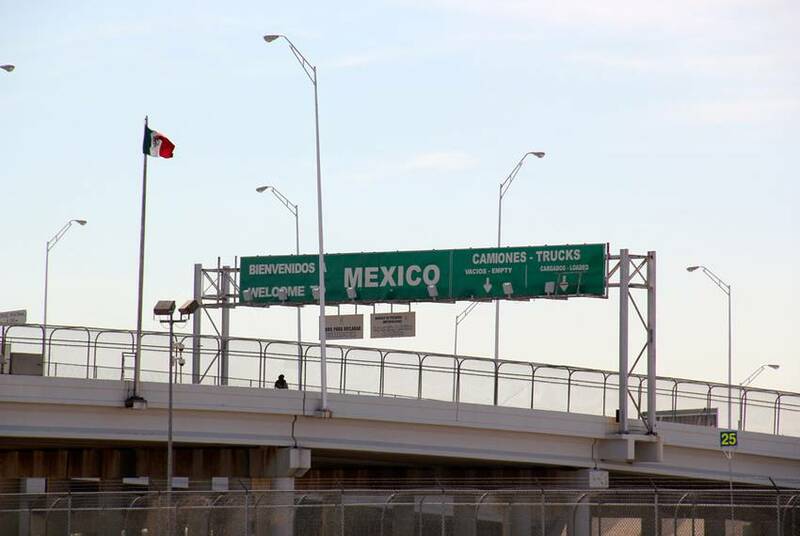 Free trade and security concerns are just two of the issues Texas business leaders are looking at as Mexico is less than six months away from electing its next president. 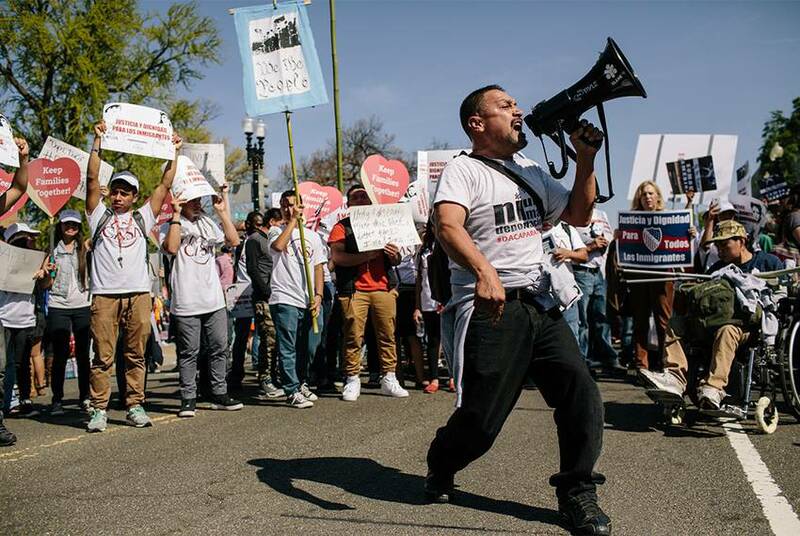 The federal government announced Monday that the Temporary Protected Status for Salvadoran immigrants will not be renewed after being in place since 2001. There are more than 260,000 Salvadoran immigrants with the status in the United States, including more than 36,000 in Texas. 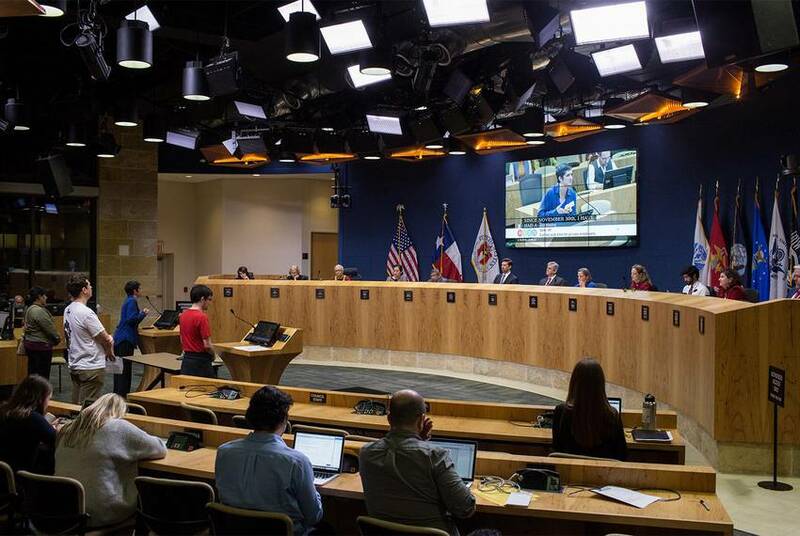 As city officials sought help overhauling pension funds and fought off lawmakers' attempts to legislate local matters, urban Texans continued having trouble finding affordable places to live. 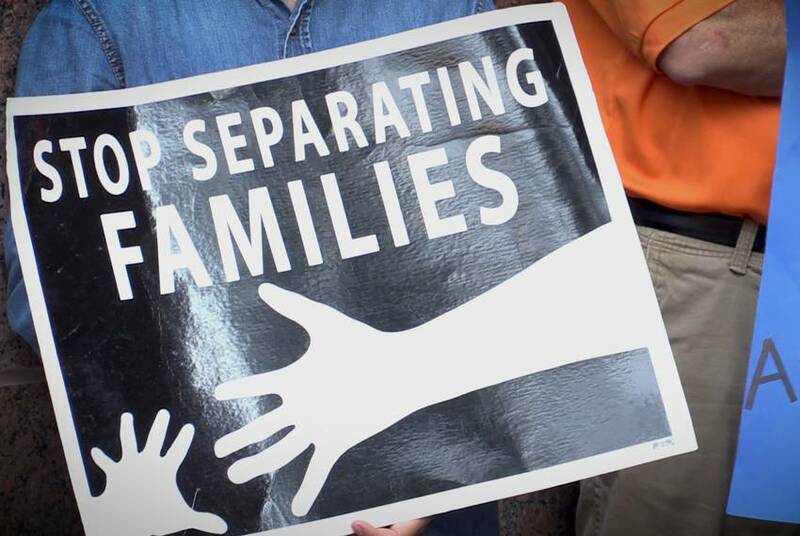 The decision by two of the country’s top Democrats to back out of a meeting at the White House doesn’t mean legislation protecting young undocumented immigrants from deportation is off the table. It could signal even further delays, though. The newly established Texas House Select Committee on Economic Competitiveness held its first hearing on how to effectively enact policies that bring business to the state. In 2016, Gov. 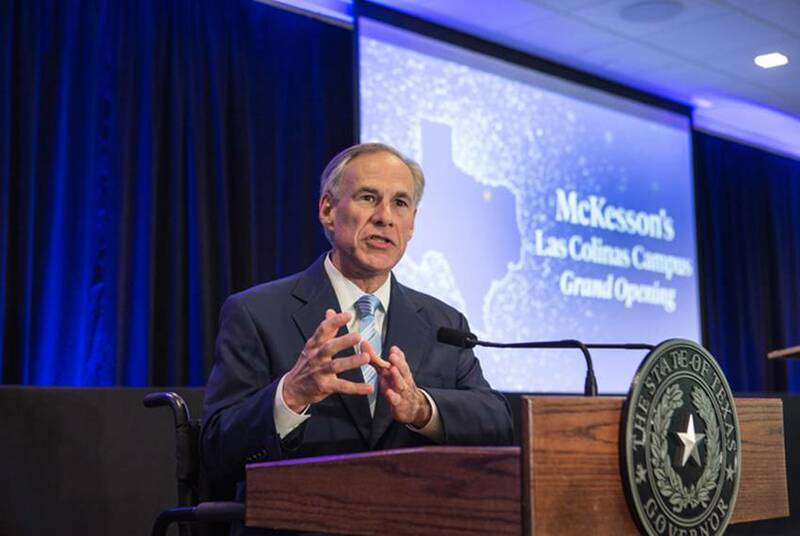 Greg Abbott announced a $9.75 million grant to McKesson Corporation. 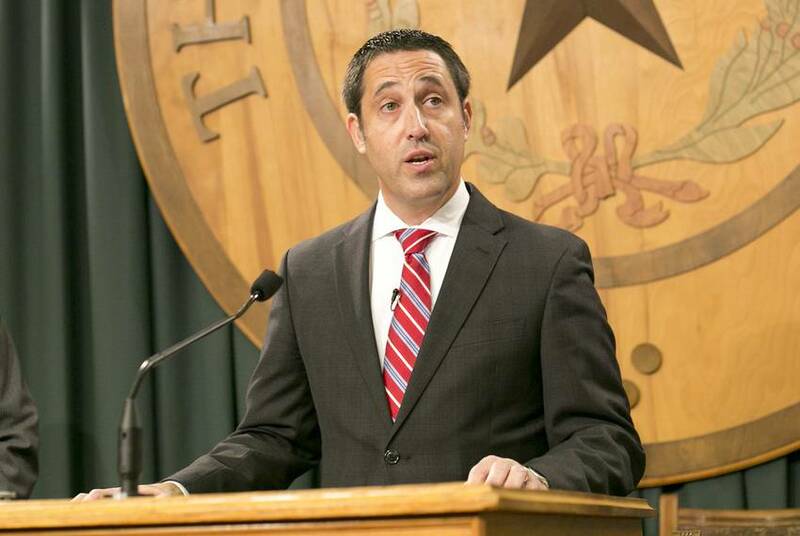 Now, Texas is among the states investigating the giant drug distributor's role in a growing opioid crisis.